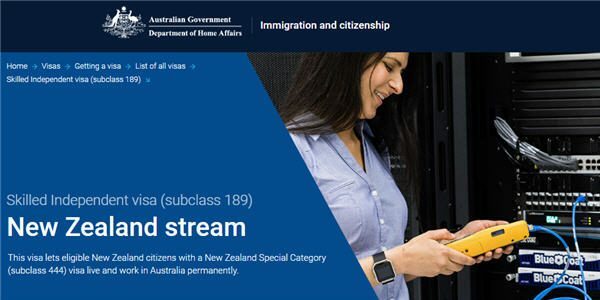 The Department of Home Affairs have announced a target to process 90 per cent of Skilled Independent (subclass 189) (New Zealand) stream visa applications within 14 months. More staff were added to the processing team in March, and they have now processed one-third of the 10,000 applications received as of May 2018. 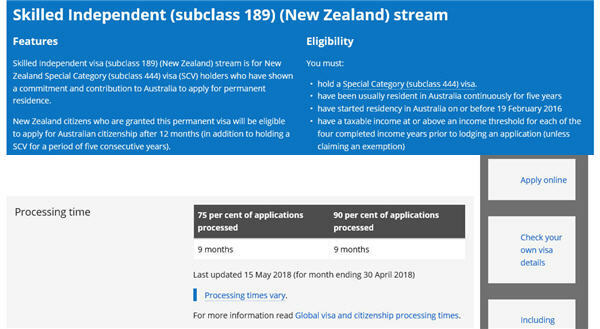 Approximately, 10 per cent of applications have been declined because applicants have not provided the required information or do not meet the eligibility criteria. five years of ATO Notices of Assessment or proof you are eligible for an income exemption. 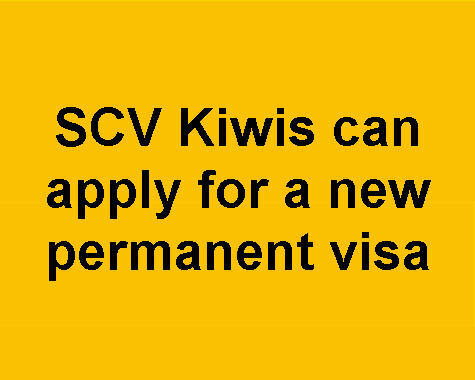 Requests for additional information and supporting documents will delay your application by MANY WEEKS. 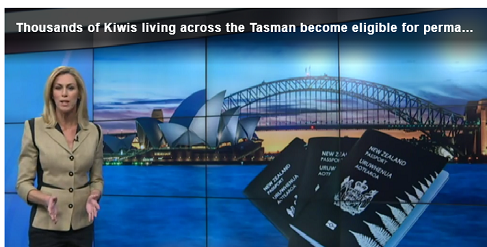 Oz Kiwi recommends applicants read the information on the Department of Home Affairs website. In particular the Learn about… and Follow these steps tabs.